Organizing the kitchen is quite a task, from all the food and spices to pots and pans, glassware, and everything under the kitchen sink. The kitchen seems to be one of those rooms in the house that could use a good reboot every once in a while, whether pitching out expired products or generally finding a better way to store and organize everything. Reorganizing your kitchen should only take a day or two if you stay focused on the task at hand. 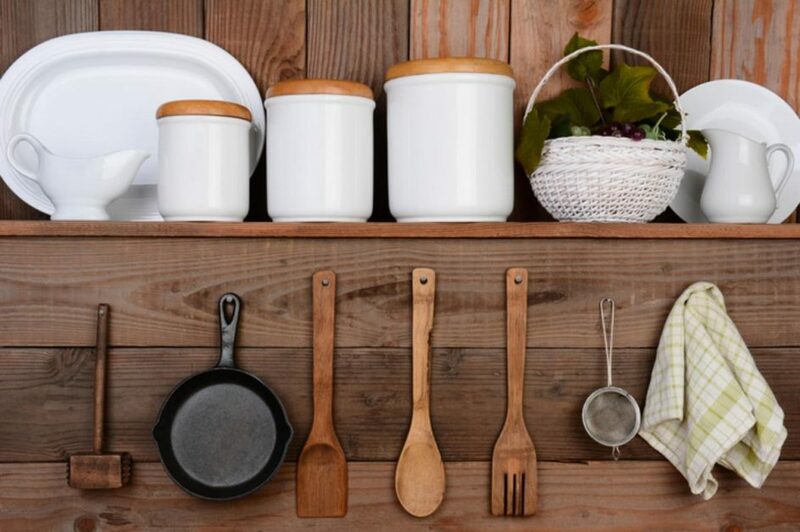 Consider these creative ideas for kitchen storage to help you make the most of your space. Add a special spin to your storage. Place Lazy Susans inside awkward corner cabinets and anywhere else you need better access to your items. Adapt your cabinets for ease of use. Install slide out drawers for hard-to-reach spaces like bottom cabinets under the sink. Add magnetic strips inside cabinet doors. You get the idea. Group similar items in plastic containers with lids. Seasoning packets, baking extracts, and other small ingredients work especially well with this style of organization. 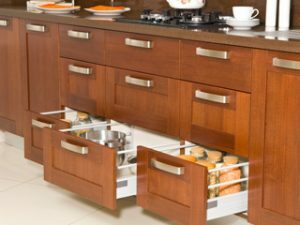 Use baskets to organize the top cabinets that are often out of reach. Arrange your items in the baskets so that when you want something, you needn’t unpack the entire cabinet. Add hooks to the inside of cabinet doors. Now you can hang lids, utensils, or other kitchen gadgets. Place an attractive snack basket on top of your fridge. This helps to collect the open bags and boxes of chips, pretzels, crackers, and other goodies in one place rather than merely tossing them haphazardly on top. Hide your knives. Install an under-cabinet knife rack to keep knives off the counter, out of sight, and safely out of reach from little hands. Install a slide-out cutting board. Plan to fit it in above the garbage can cabinet if possible. Use suction-cup baskets to store your sponges. You can even keep your sinks organized with this little trick. Don’t duplicate storage. Keep like items together either in the kitchen or the pantry, not both. You’ll not only save space but also money when you need to go shopping and you clearly know what items you have and which ones you actually need to buy. These are just a few ideas for creative kitchen storage. As you put your plans in place for a more organized kitchen, don’t forget about your kitchen’s overall appearance. 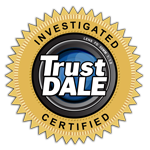 You may not have the money to spend on an entire kitchen renovation right now, but you can get a more affordable kitchen facelift with cabinet refinishing in Roswell GA. Enjoy a modern update to dated furnishings that gives you instant satisfaction with the look of your kitchen.